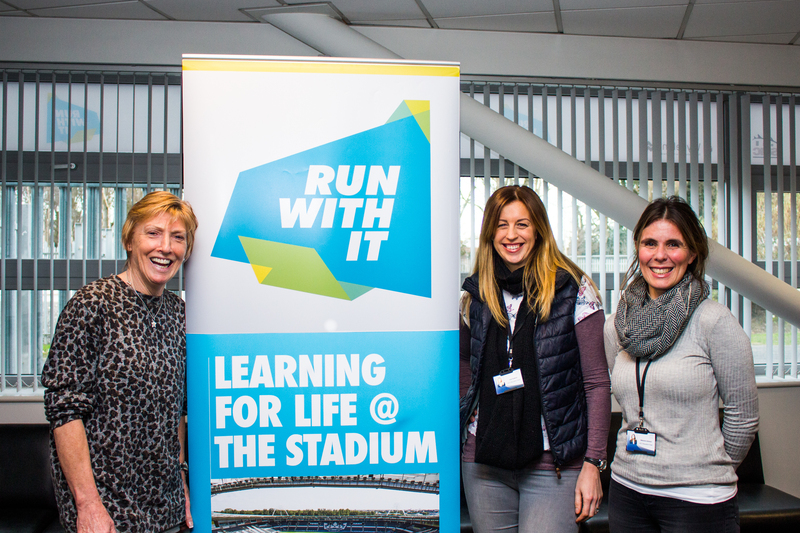 Run With It provides a different way of learning for children and young people. 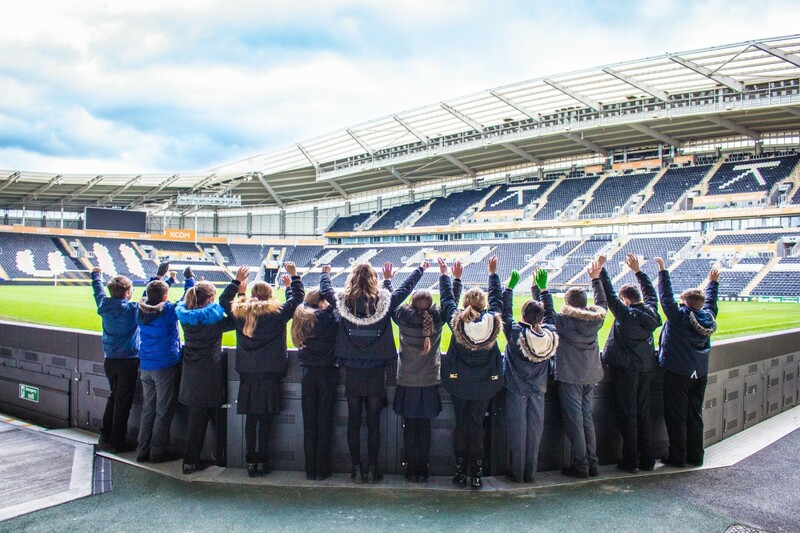 Based in the KCOM Stadium, education is delivered in a practical, engaging environment to enhance the aspirations of young people across the city. Smile funded several key visual materials, including: window branding, signage and clothing. The IT team from Gosschalks Solicitors (Smile’s wonderful home) also provided a computer suite and multiple hours of IT infrastructure support to ensure they had the equipment needed to thrive. The Smile team was delighted to fund all of the software needed, keyboards and mice.